Thanks to this type of process, the metalized film has had wide application in the packaging industry in recent years and now lives a development arising from the evolution of the sector itself. The Film High Barrier for example, through the reduction of the transmission ratio of oxygen, water vapor and light meets the needs of the food producers, both to reduce the antioxidants and preservatives in their products, both to increase the life of the product (shelf life). 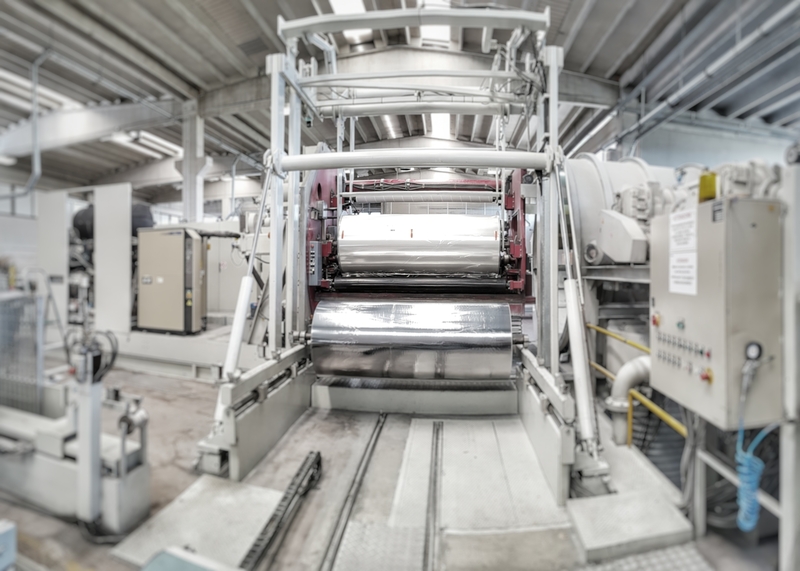 The barrier properties of a metallized film are guaranteed both by the uniformity of the aluminum layer deposited on the film, either by the absence of microscopic defects on the metallized layer (ex. Pinholes). Minors are the weaknesses and defects that occur in the aluminum layer, the lower the ratio of diffusion of gases and light through the film itself. The characteristic of the metallic gloss promotes the presentation of products, enhancing the aesthetic and decorative flexible packaging.